Our attorneys do not undertake claims involving criminal defense, governmental civil rights claims, divorce or domestic relations matters, corporate or business law transactions or incorporations, taxation, regulatory litigation, patent or trademark law or lobbying. Our specialty is personal-injury law on behalf of plaintiffs. 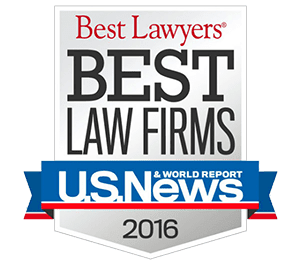 In areas of the law in which we don’t practice, we do refer clients to well-qualified attorneys we have come to know and trust in our decades in practice at the highest levels in New Mexico. In personal-injury cases, we work on a contingency basis, meaning that you do not owe a fee unless we recover for you. Absent extraordinary circumstances, it is this law firm’s policy not to charge more in fees than the client receives from a verdict or settlement, even if a significant fee reduction is necessary.